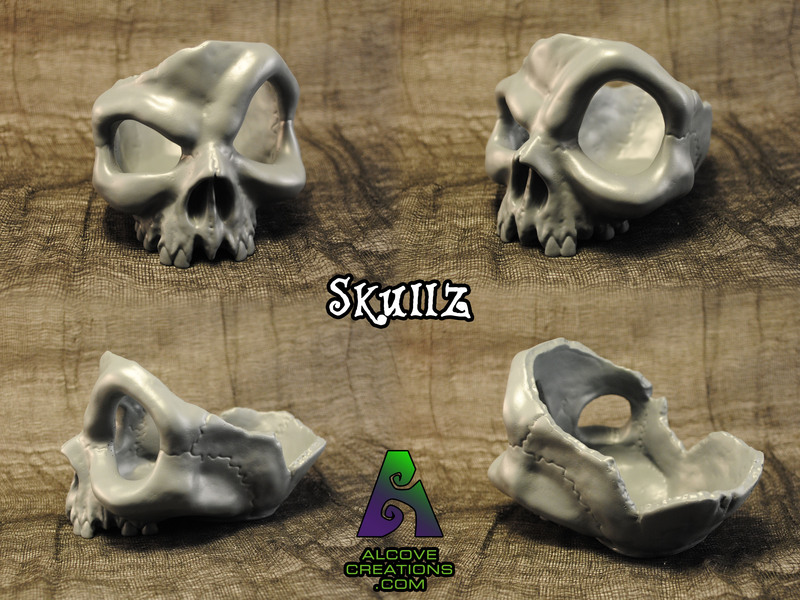 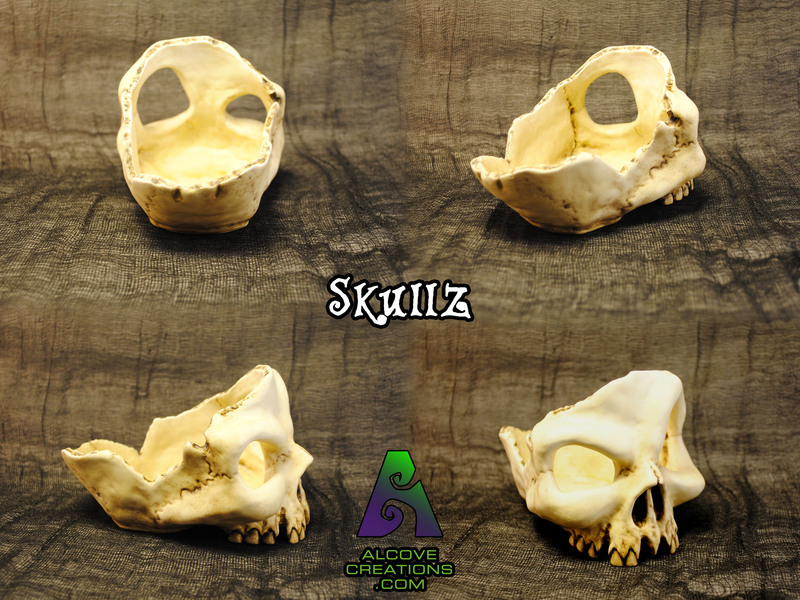 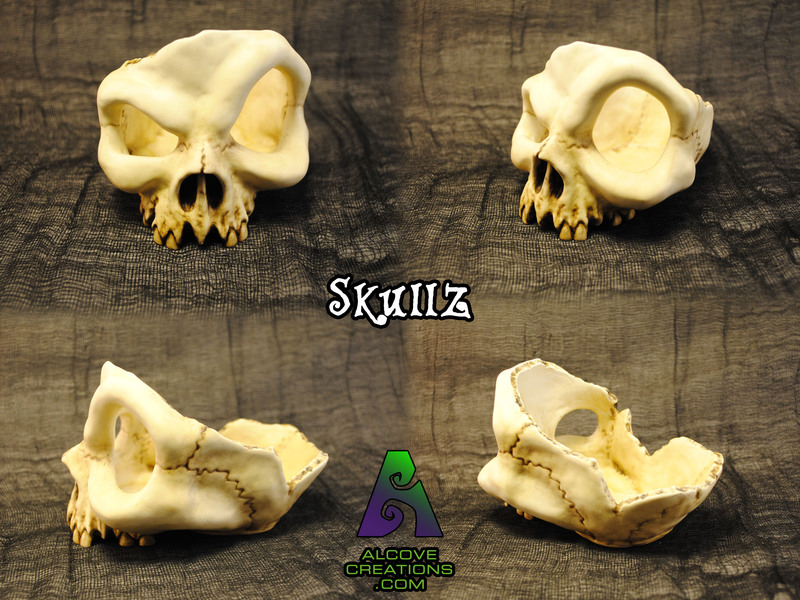 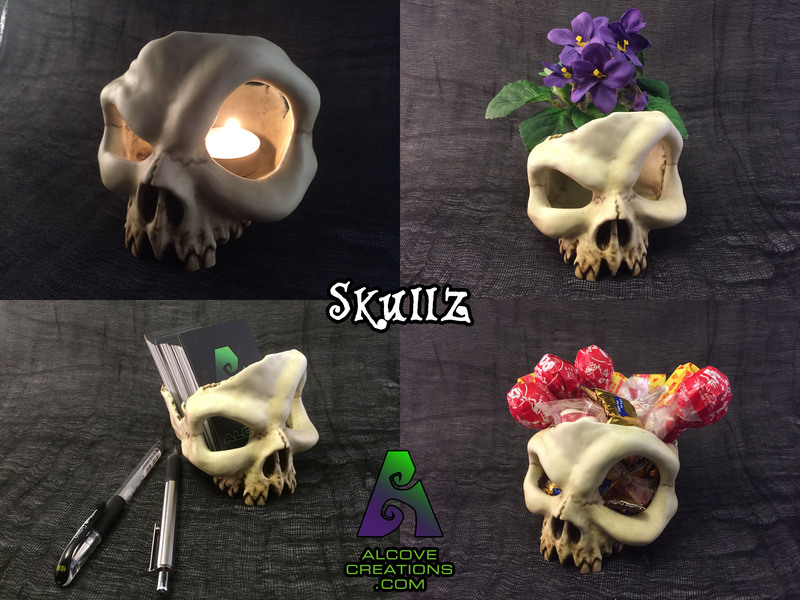 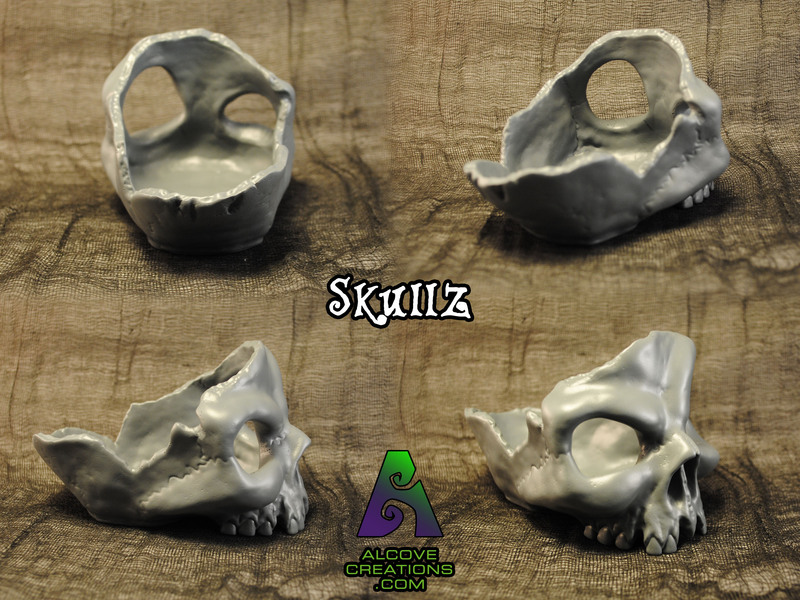 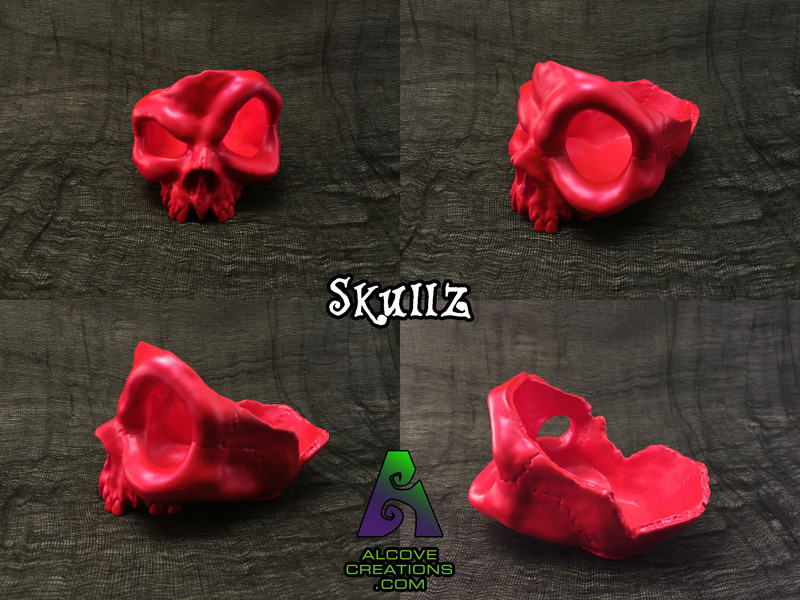 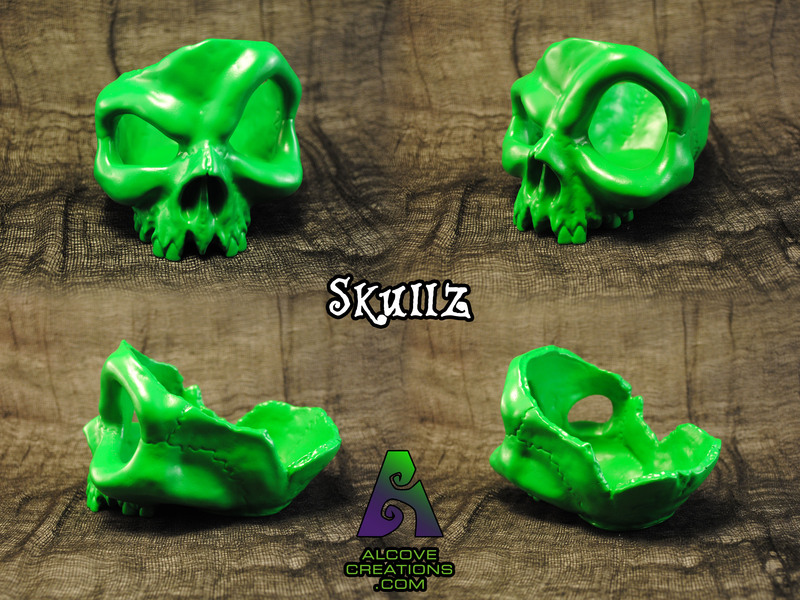 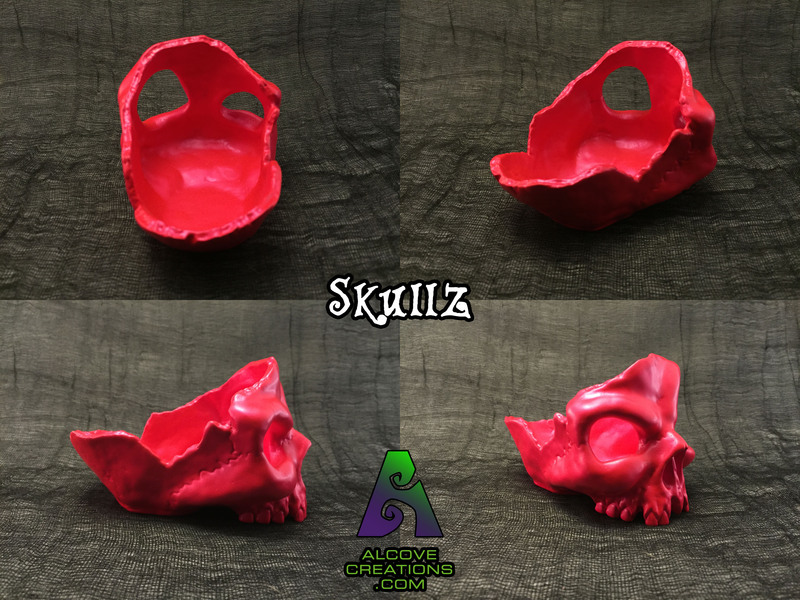 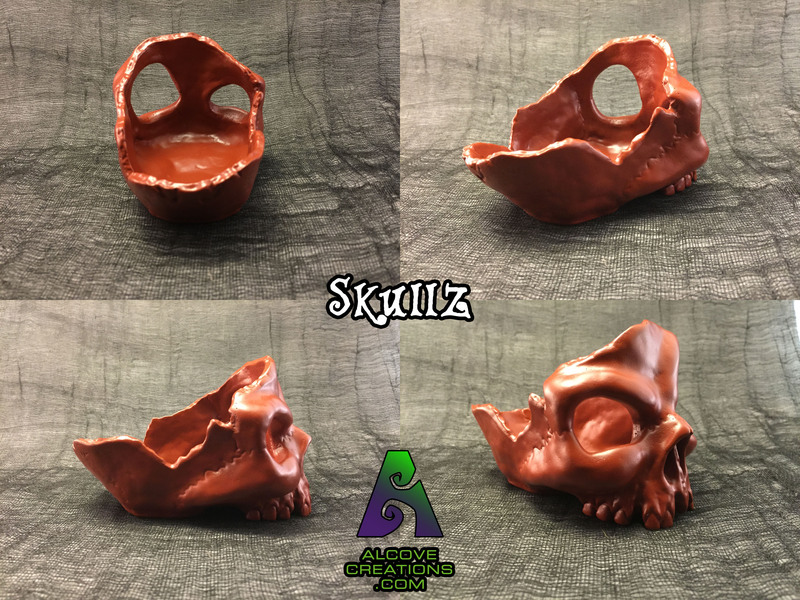 Skullz available in the Etsy store now! 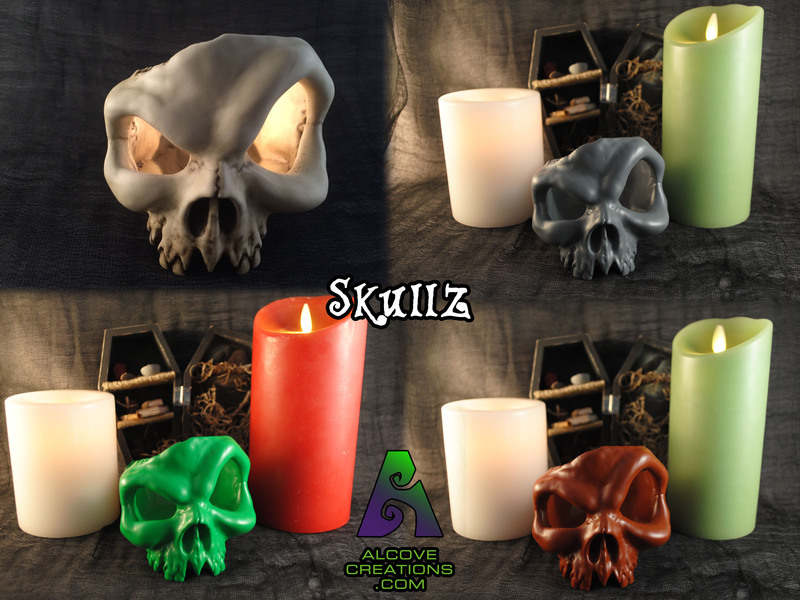 Skullz in: “Old”, Green, Grey, Brown, and Iridescent Red available now! 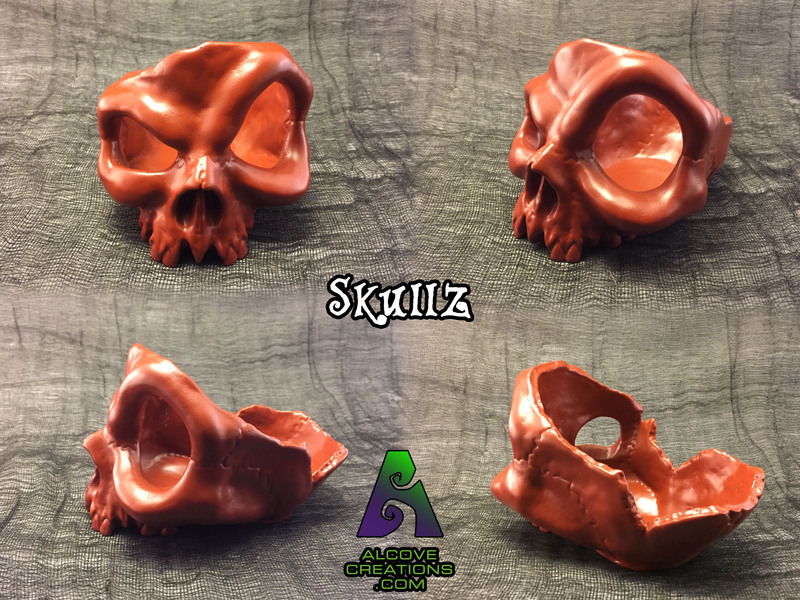 Previous Previous post: Skulltopus is available on the Etsy store! 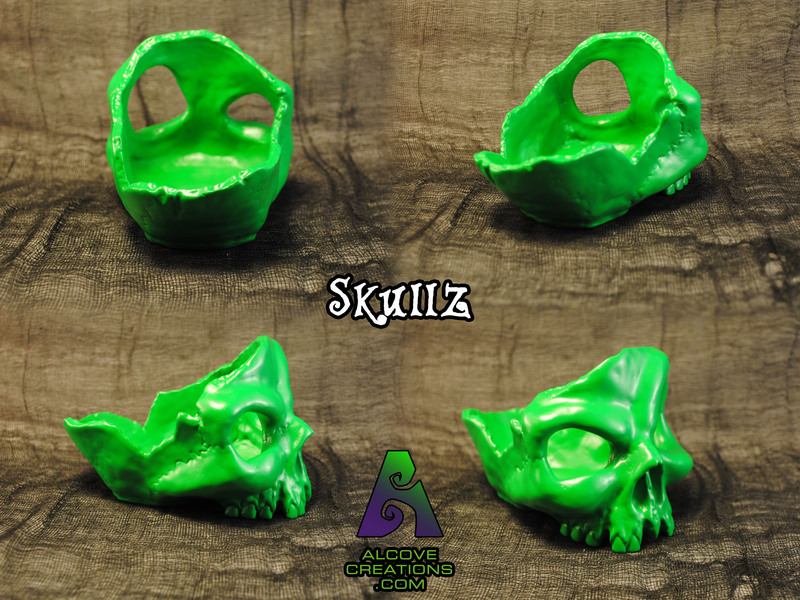 Next Next post: Painting up some new fridge magnets.